Casa Di Rosa is a charming holiday let in the narrow streets of Lama Di Peligni in the Abruzzo region of Italy. The traditional stone townhouse has panoramic views over the glorious Abruzzo countryside and easy access to the region’s many attractions. 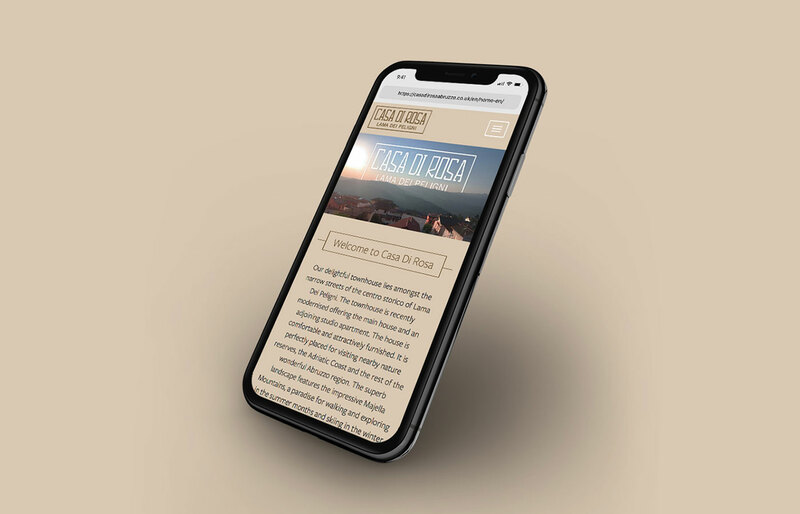 We developed the branding and website to attract bookings from the UK, as well as from local holidaymakers. Increase UK and local bookings. Raise awareness of the location as an attractive all-year round holiday destination. 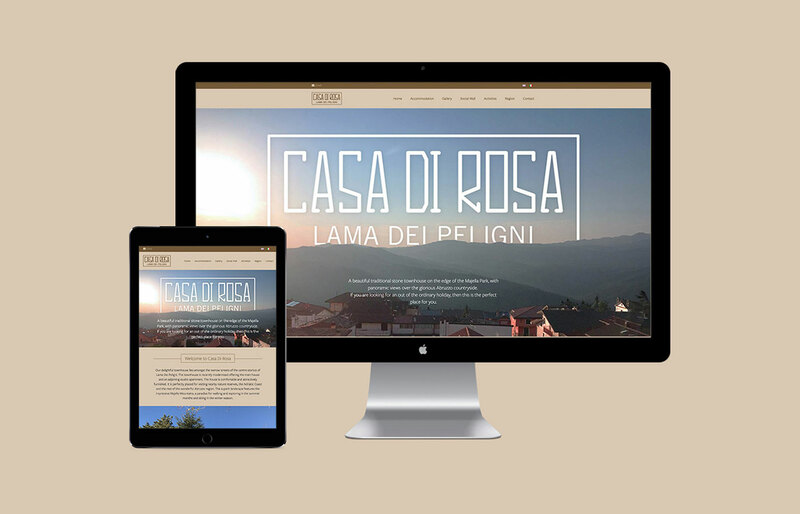 Create a website to showcase the property and the region’s facilities. Select attractive images featuring the property, local food, recreational activities and the local landscape. Develop content that illustrates the property’s year-round appeal. Develop a simple online booking facility.